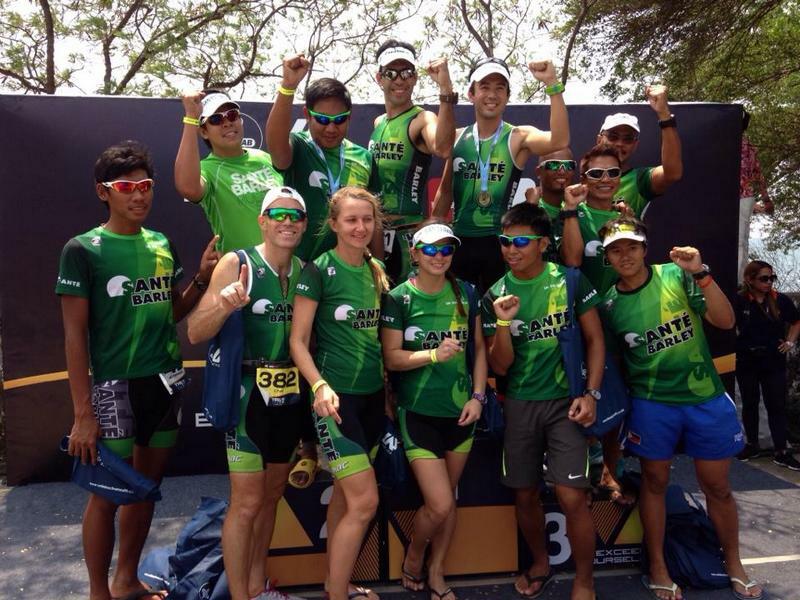 For Filipinos you can only do an Ironman by travelling overseas which is obviously not cheap. You also have to pay upwards of $500 to enter an Ironman. 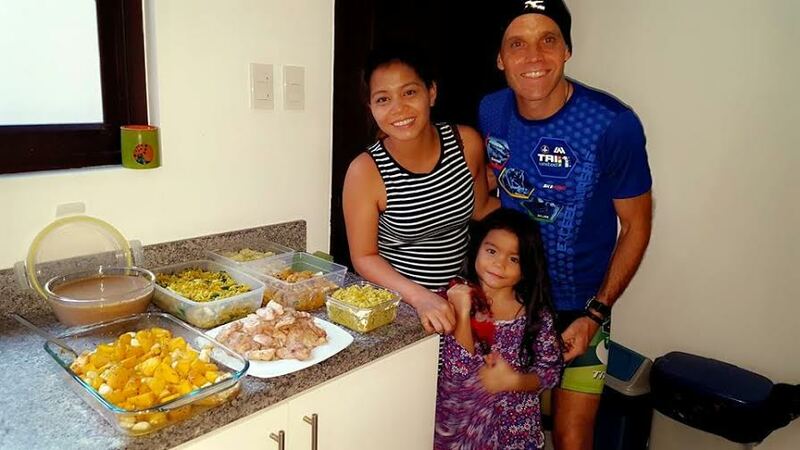 You also have to have accommodation, food and other expenses whilst at your Ironman destination. We quite often use airbnb to book our accommodation as it is value-for-money and the units usually have nice kitchens so we can prepare our own food. You don’t have to buy the best bike but a triathlon bike will cost anywhere between $500 and $20,000. You then have added expenses such as glasses, bike shoes, biking clothes, bike rack for your car and helmet. I had to buy an extra helmet after my bike accident. Not matter how careful you are you cannot always control what other road users will do. I have had a serious crash due to a tired and negligent motorcyclist driving straight into me. A lot of our triathlete friends have also had vehicular accidents and quite a few cyclists die on Australian roads every year. Picture above left is of David Richmond having a great trail bike race. Picture above right is of the metal rod in David’s shoulder after tasting the dirt on the same trail race. Picture of David’s wife berating him had to be deleted! The trend now is for athletes to concentrate on quality not quantity. This involves shorter workouts less focused on doing the mileage but more on greater intensity that yields better results. Quite often athletes increase their mileage without gradually building their base so as to be able to cope. I ran too many kilometers while being too heavy and suffered shin splints as a result. Picture on the left was of me trying to out run my bad diet of grains like pasta, bread, noodles etc. On the right I trained less but ate better quality, Primed food. 6. 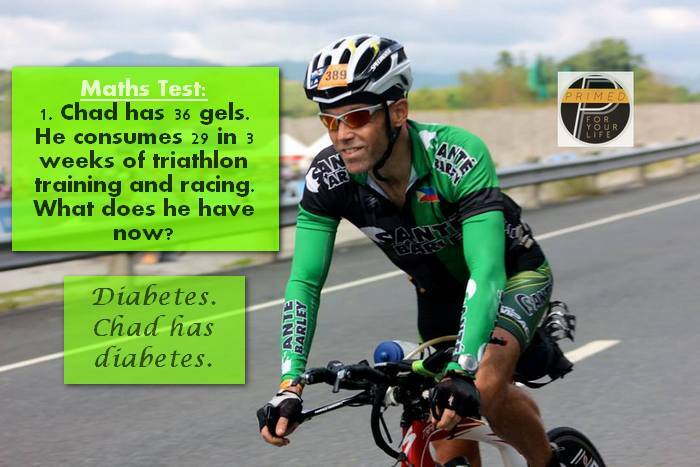 Maybe you are swimming, biking and running faster towards Type 2 Diabetes and/or Other Diseases? Are you eating sickly sweet gels during your training? 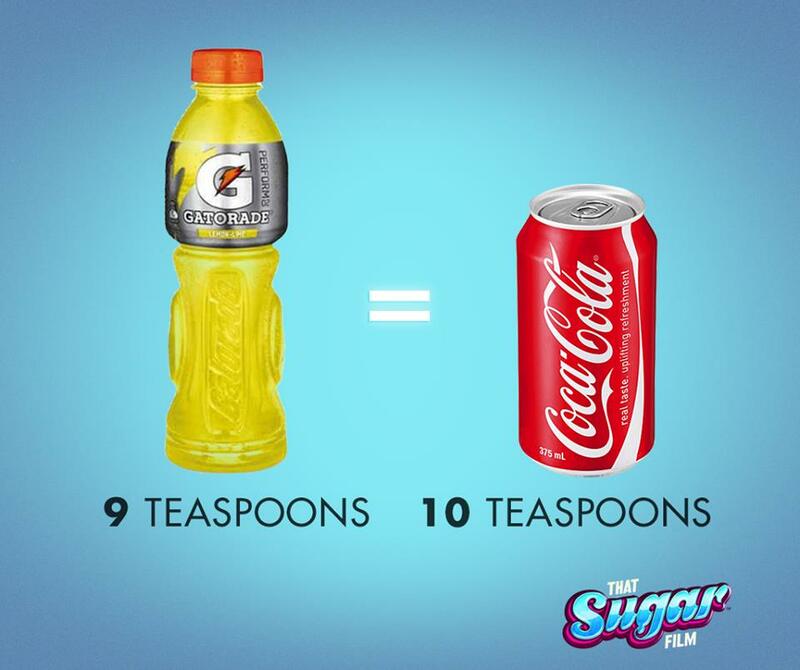 How about a sweet sugar filled sports drink (almost the same sugar content as a soft drink)? Are you consuming excessive fruits? Maybe energy bars (Yikes! They are not real food). 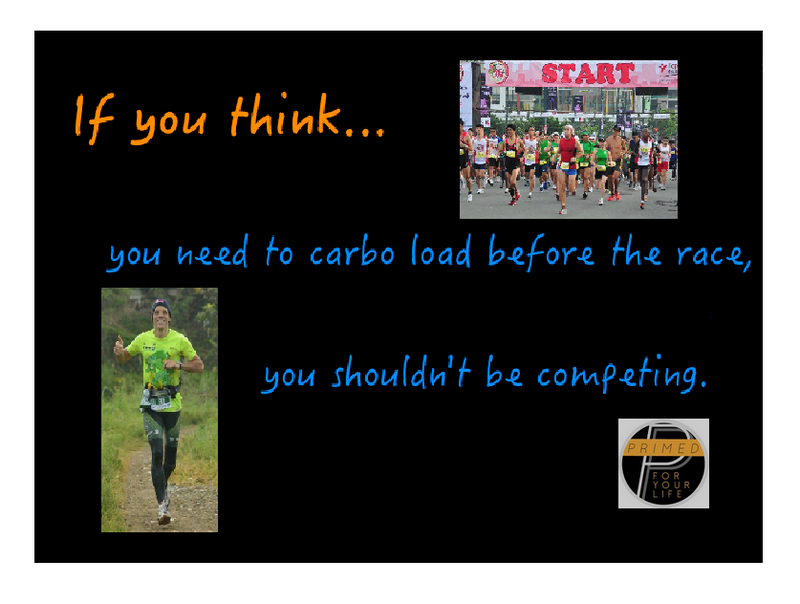 Maybe you reward yourself with a carbo loaded meal before or after your training or event? If you are doing the gels, sports drinks, carbo loading then you could be speeding towards the terrible disease of Type 2 Diabetes (or any other disease that is fed by sugar – grains are metabolized like sugar in your body). 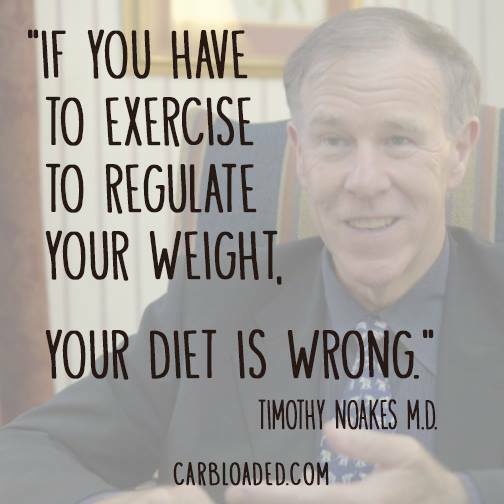 Here’s the real way to reverse and avoid T-2D. 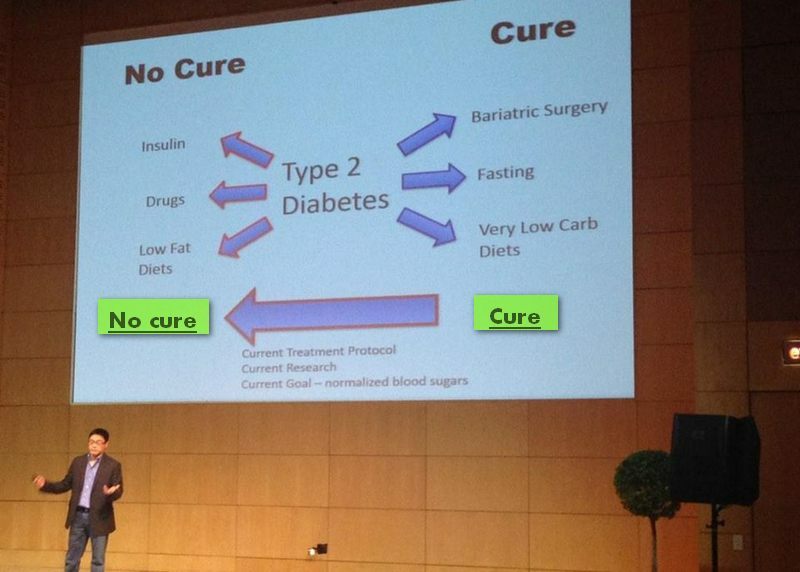 Thanks for the slide and great work curing people of their T-2 D Dr. Jason Fung. 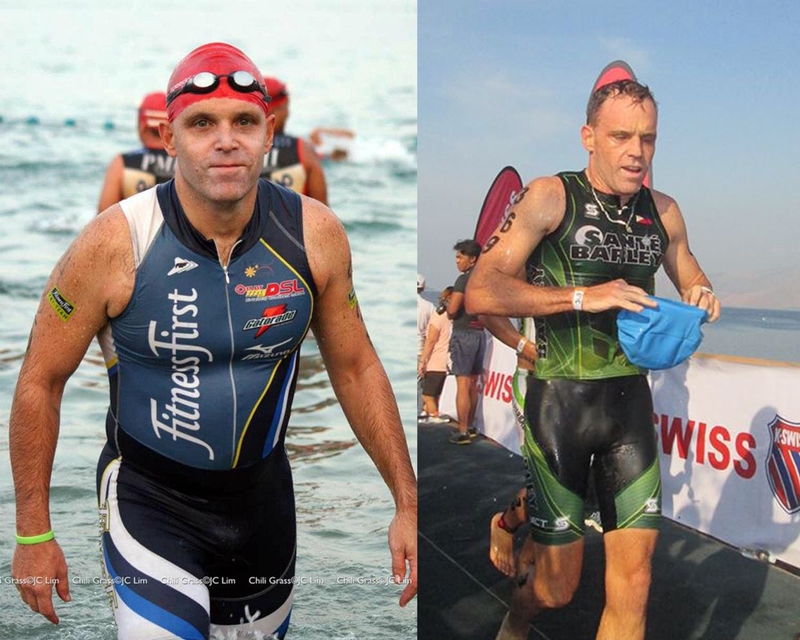 If your motivation to do the Ironman is to get ripped and have a great body then you might be disappointed. Despite training up to 25 hours a week I could not lose my love handles around my stomach. I could not exercise away my bad diet. I only lost those extra kilos and gained added energy when I adopted my Primed Lifestyle. Spending too long pounding the pavement, riding all over the countryside and swimming countless laps to lose weight is not the most effective way to lose your excess pounds. High intensity weight training and high intensity cardio exercise achieve that more efficiently. 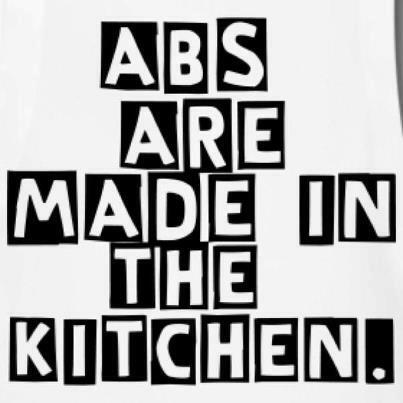 You save time and also the wear and tear on your body. It is only when you sleep that your muscles recover and grow from your daily exercise. It is only when you sleep that you body has a chance to repair and regenerate so don’t waste all your efforts of the day by not sleeping. Besides breathing it is of one the most important thing we do daily. There are countless athlete who have had health problems as a result of over training and also by pushing themselves too hard during their event. It is better to have realistic expectations of yourself and listen to your body during your training sessions and races too. Your real competition is against yourself so please don’t get trapped into worrying about what the others are doing. 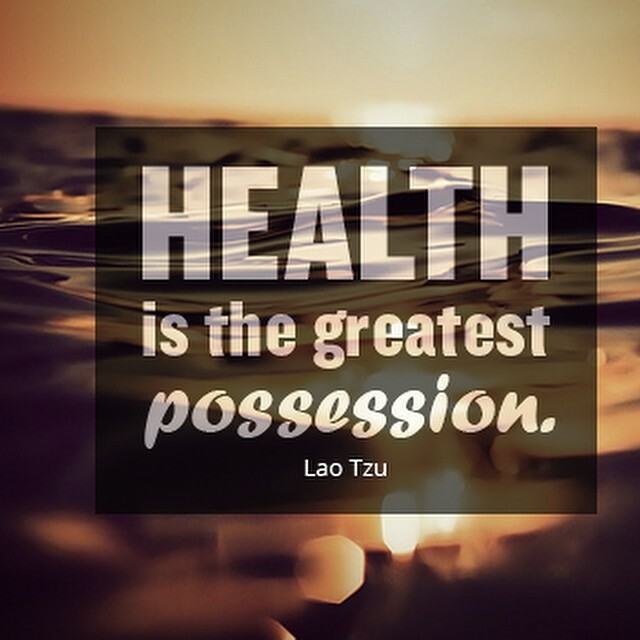 The best possession you have is your health. Remember, your goal is to be fit and healthy. It is nice to be on the podium but better if on the podium as a healthy person! It might seem as though I am against doing Ironman events but that is not so. I love them and would even like to compete in them when I’m 90. 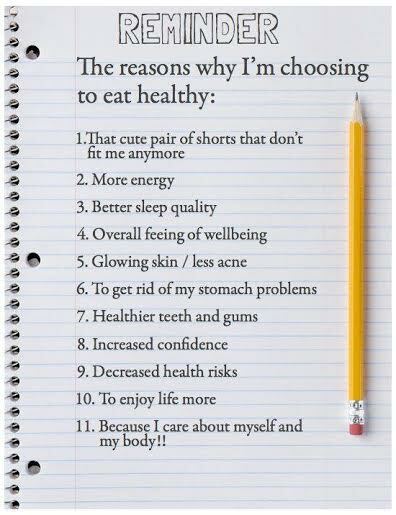 The point is that for a healthy lifestyle nutrition is the most important factor. You also need to move more and be more active. Find an activity you love (like badminton, walking, running, tennis, squash etc.) and do it regularly. Just do not be extreme at the expense of family, sleep, self-education and fun. I really enjoyed reading you article. I couldn’t agree with you more! 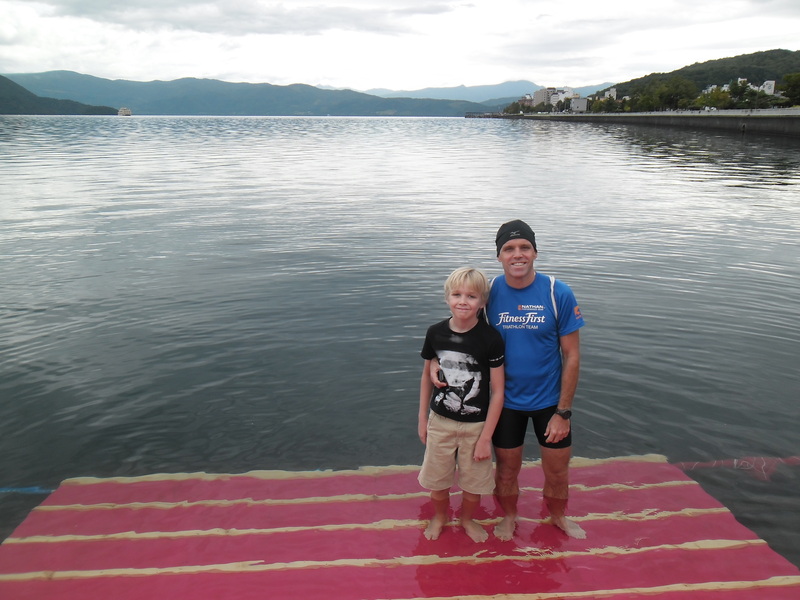 I love triathlons, but found the excessive time trying to qualify for Kona to be at a great expense. Now I just do sprints and Olympics and coach my kids basketball team with the extra time. I had to let go of the competitor in me and just be happy participating at this stage. 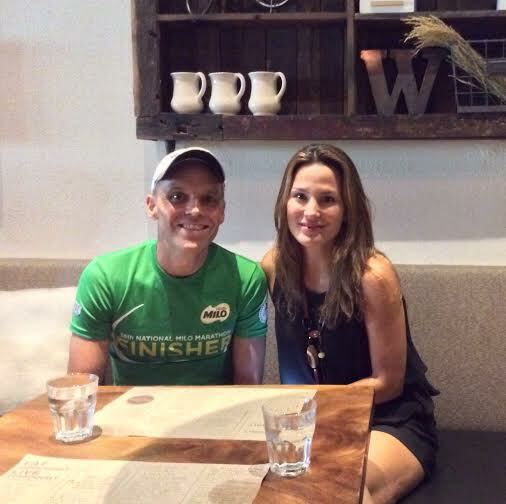 Now when the kids are gone, I would love to pursue my Kona aspirations. Thanks for sharing. I am so glad you liked the post. Thanks for sharing with your reply. A lot of people spend to much time, energy and cash in their sporting pursuits believing it makes them healthier. True health comes from eating the right foods, getting great sleep and having meaningful relationships. Good luck with your Kona drea. I have 8 more to go before I get the lottery chance. Or I’ll qualify when I am 80 and am the only competitor. Haha. Cheers.